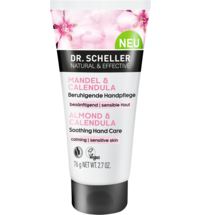 This hand cream pampers the skin thanks to its selection of cocoa butter, sweet almond and wild rose oils, alongside a special mixture of aloe vera, date extract and apricot extract. 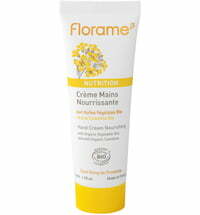 The cream hydrates and soothes sensitive skin. 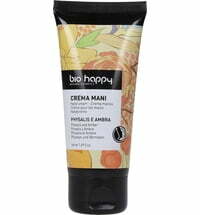 Cocoa butter is rich in antioxidants, nourishes the skin and restores its tone and elasticity. 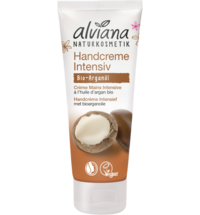 It conditions and protects the hands and is enriched with fatty acids. 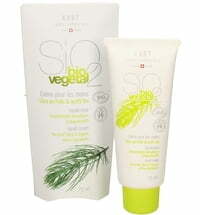 Moreover, the cream leaves the skin beautifully fragrant. 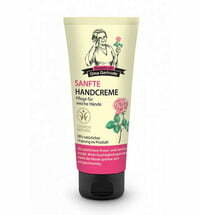 Apply onto clean hands and massage until absorbed.